On Friday 18th January we travelled to Finborough School in Stowmarket for the annual ISA Regional Cross Country Tournament. On offer for runners in the top 10 was a place in the ISA EAST team for the Nationals. Our pupils were on top form as we went on to claim 4 wins in 10 races. It was a simply stunning effort. Huge congratulations go to Kiera (Winner – Year 7/8 girls’ race), James (Winner – Year 7/8 boys’ race), William (Winner – Year 9/10 boys’ race) and Chris (Winner – Year 11/12/13 boys’ race). 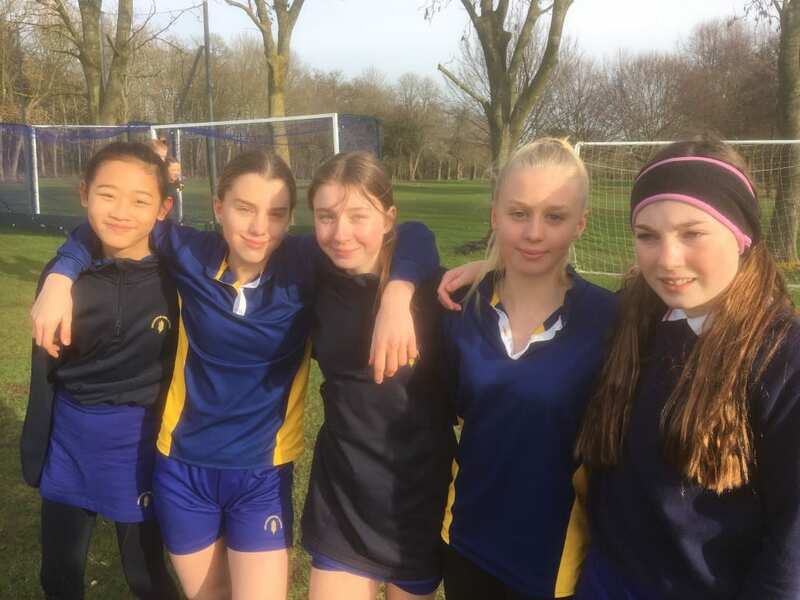 The celebrations did not stop there with a number of pupils gaining a top 10 finish and a place in the ISA EAST team for the Nationals at The Rugby School on Saturday 30th March. Well done also to: Phoebe (8th – Year 5/6 girls), Ayo (3rd – Year 5/6 boys), Kayleigh (2nd – Year 7/8 girls), Elsa (7th – Year 7/8 girls), Arthur (7th – Year 7/8 boys), Jamie (9th – Year 7/8 boys), Harry (10th – Year 7/8 boys), Georgia (3rd – Year 9/10 girls), Arthur (5th – Year 9/10 boys), Alex (10th – Year 9/10 boys), Cameron (3rd – Year 11/12/13 boys), Colby (4th – Year 11/12/13 boys) and Daniel (10th – Year 11/12/13 boys). That’s an incredible grand total of 17 pupils from CHS that will be going to the nationals! Congratulations to all of the team, who all worked so hard for our school.